Although photography is one of my primary passions, it is also, relatively speaking, a recent passion. Having spent most of my early years as a performer, I didn't have any interest in being on the other side of the camera until college. Even then, it was a desire to share outfits, DIY projects, recipes, and snippets from my life on my blog that motivated me to improve my photography, rather than a pure interest in the art form itself. But, as I learned more and photographed more, I fell deeply in love with photography. Years on, I've learned a ton, I've created some amazing images, and I am even starting to turn my passion into a side career. I am no longer a beginner, but, in a sense, I'll always be a beginner, because I'll always be trying new things, learning new techniques, and creating each unique image for the very first time. Though I'm sure photography classes are great, I've never taken one, but have instead learned entirely from trial and error and from books. 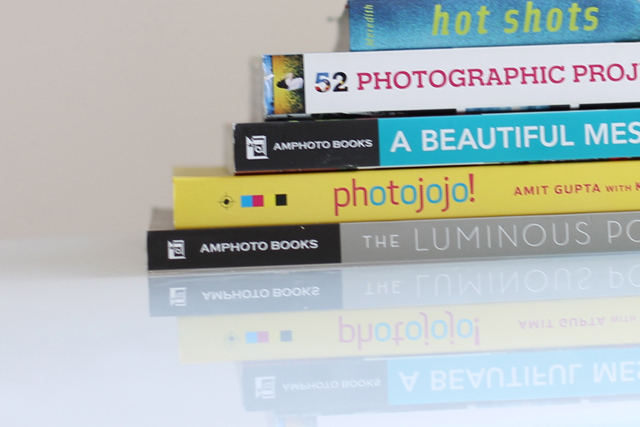 The problem with a lot of books written for the beginning photographer is that they are dull. Rather than assuming you are a creative person who might be looking for ideas and inspiration, they bombard you with technical drudgery. The technical knowledge is important, of course, but I find it's easier to absorb information about shutter speeds and cross-processing, when that information is presented along with lots of creative photos and great ideas. These 5 books really nail it for me. Each of them is full of basic information that beginners need, as well as unique ideas and inspiration for creating interesting shots that go beyond technical achievement. Hot Shots was the first photography book I ever picked up that made me go, "Whoa, I could totally get into this." 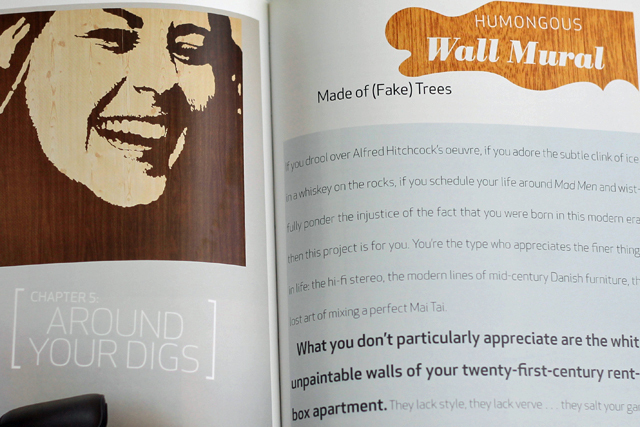 Each page in this pocket-size, life-changing book has a great photo and a few words on a technique (whether technical or artistic) that is showcased in the photo. 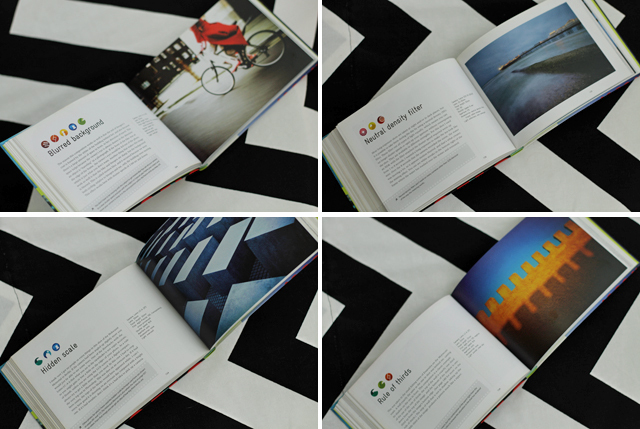 The concept of 52 Photographic Projects is that you try something new every week of the year to keep inspiration flowing, but it's a great book to pick up any time. Just turn to a page and try something new. Kevin Meredith also has a book about toy cameras that I'd love to check out when I have time to indulge my interest in Dianas and Holgas. 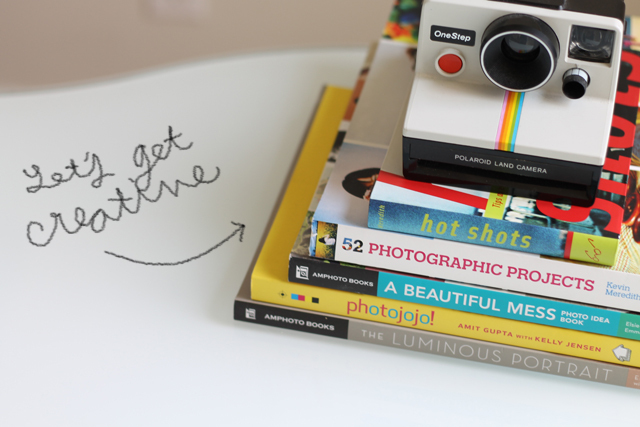 I love Emma and Elsie's blog, and I share with them a love of lifestyle photography. While others reach for their camera to capture a beautiful sunset or a historic landmark, I'm more likely to photograph the people and things that I love in my everyday life. 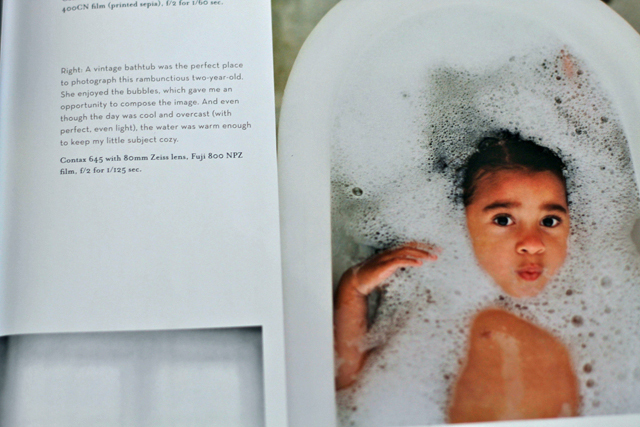 That said, I want those images to be creative and beautiful, not stale and cliché. That's basically the concept here. 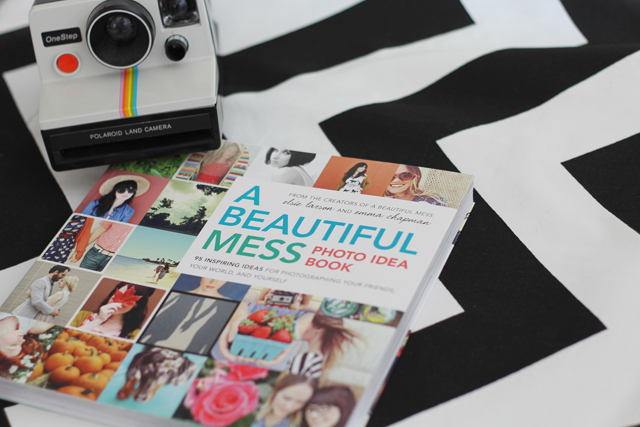 A Beautiful Mess Photo Idea Book is full of just that: ideas! 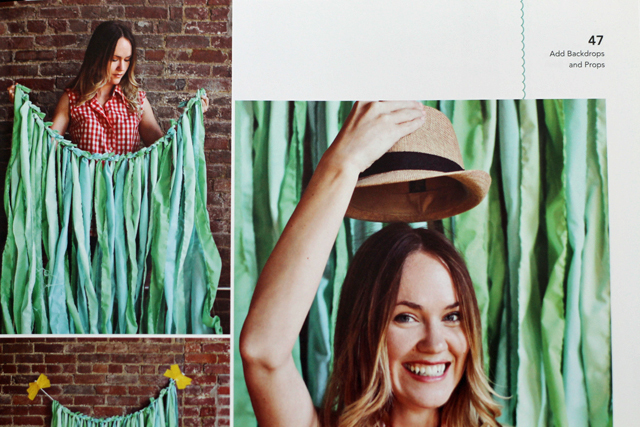 Ideas for capturing those everyday moments in a unique way. 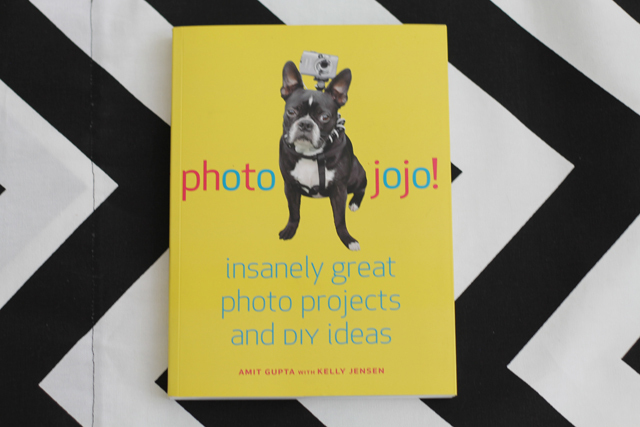 The book has chapters about fun things to do with light, ways to utilize props, how to take good self-portraits, and even fun crafts to make with your photos once you've taken them. Since Elsie and Emma aren't experts, they don't include much in the way of technical information, so if you are just starting out with a DSLR, you'll probably need to look elsewhere for details on apertures, shutter speeds, and ISOs. Might I recommend Wikipedia? 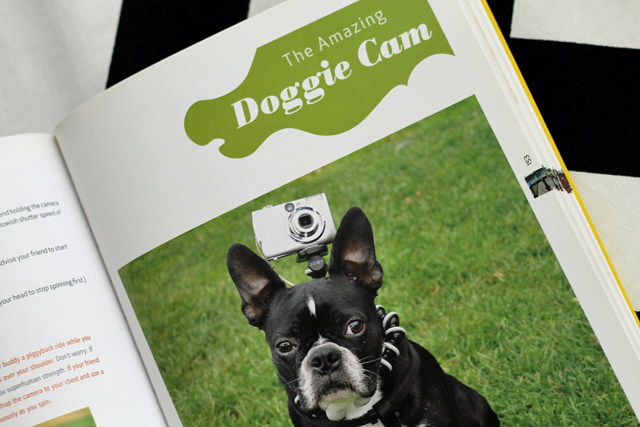 But, if you're an intermediate DSLR-owner or a beginner with an iPhone or point-and-shoot camera, this book is great for you! It's really great for people of all levels (even advanced photographers), since it's more about inspiration and creativity than technical knowhow. 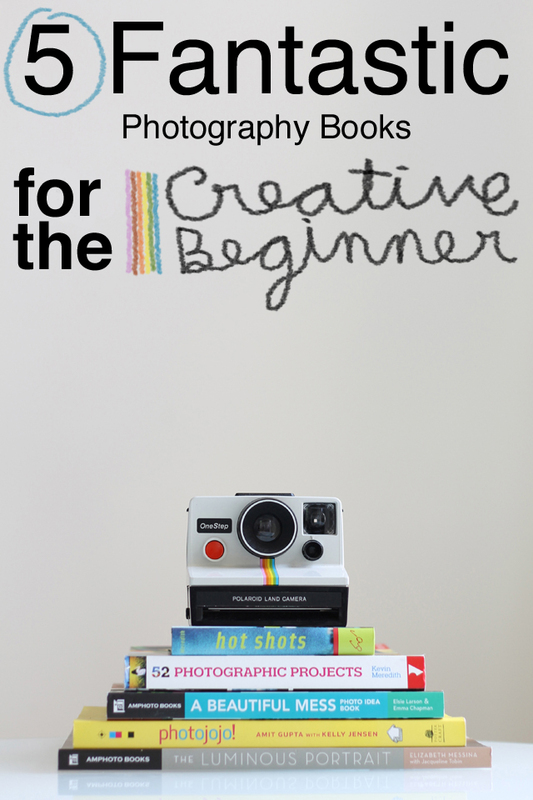 This is a good book to turn to when your photography is feeling a bit stale and you want some crazy ideas to mix it up. 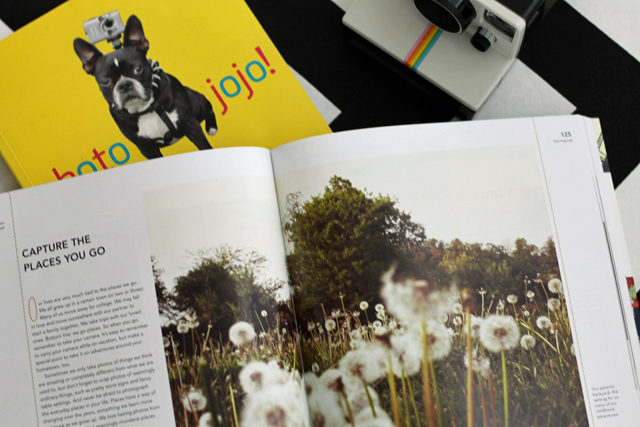 Whether you're looking to capture an image you've never even thought of before or to create a fun DIY project with a favorite photo, Photojojo! has you covered. Ruche brought this book to the clothing and book swap at TxSC and I came home with it. I devoured the whole thing in one travel day, and I loved it! 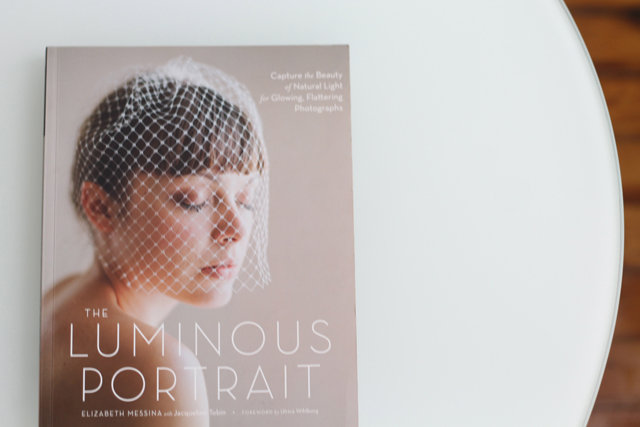 It was exactly the book I needed at this point in my journey as I'm pushing myself to shoot primarily in manual and to create head-shots, engagement shots, and family portraits for family, friends and friends-of-friends. 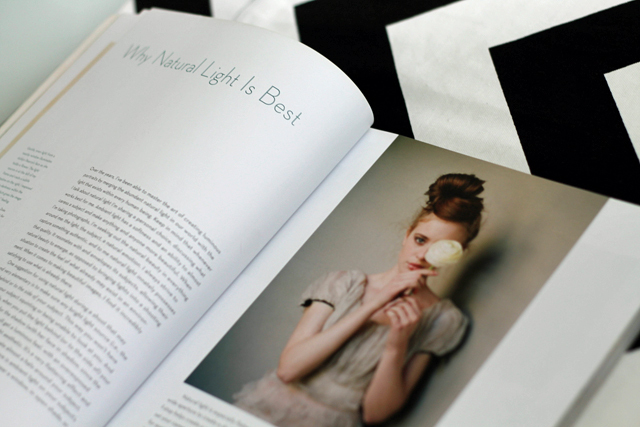 Elizabeth Messina talks extensively about light and about how to get that flattering luminous glow in nearly any lighting condition. She also gives lots of great tips about working with subjects, putting them at ease, and coaxing great expressions and natural poses out of them. One of the things I loved about this book (and something Kevin Meredith does too) is that Elizabeth lists the ISO, shutter speed, and f-stop she used beside each image she includes, which gives you a great idea of how to create similar exposures in similar lighting conditions. These are great! Thanks so much for sharing. I've been looking for places to get new ideas, and I'll definitely pick a couple of these up. Thanks! Thanks. I'm so glad this list is helpful to you.